RGCD: First Wave Of Edge Grinder Carts Posted! 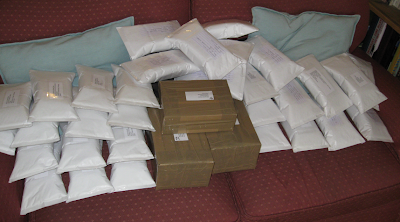 All orders to date are now posted and on their way to you. Apologies for the delay! Mine arrived today - love it! Great work!